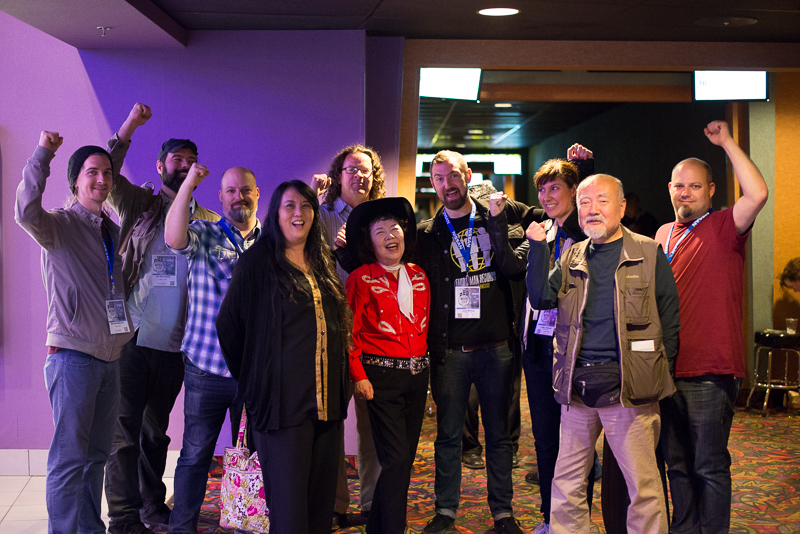 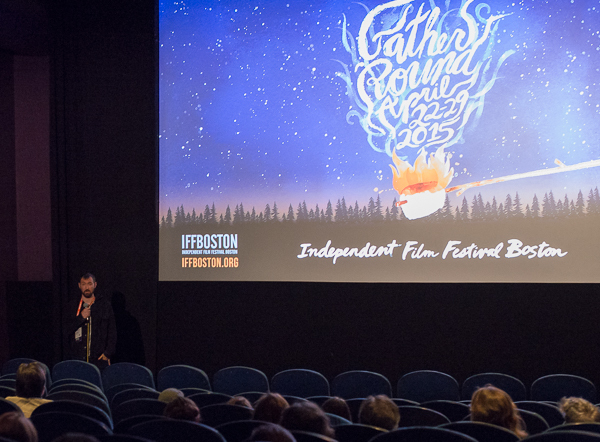 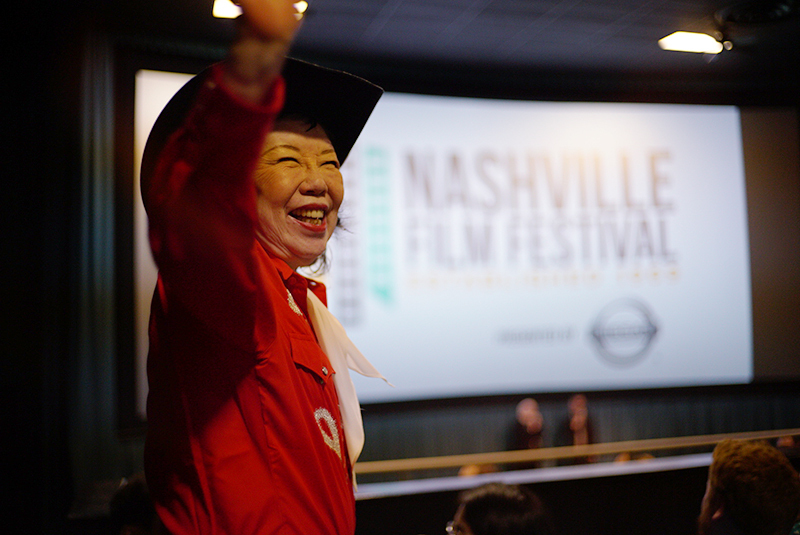 The Tennessean named Made in Japan one of 13 must-see movies at Nashville Film Festival and Galo Magazine did a great in-depth interview with Tomi Fujiyama and director Josh Bishop. 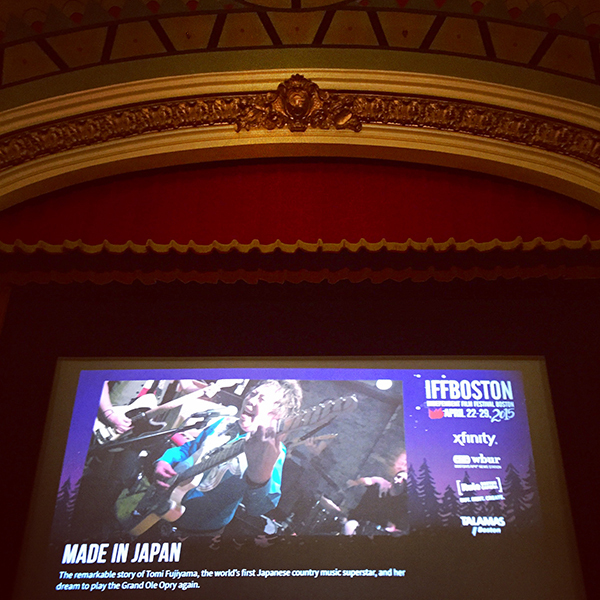 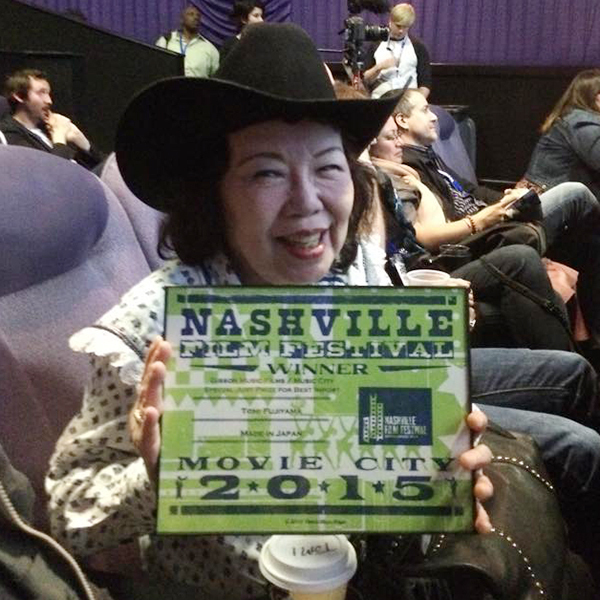 Exciting news – Made in Japan won the Gibson Music Films / Music City Special Jury Prize at the Nashville Film Festival!! 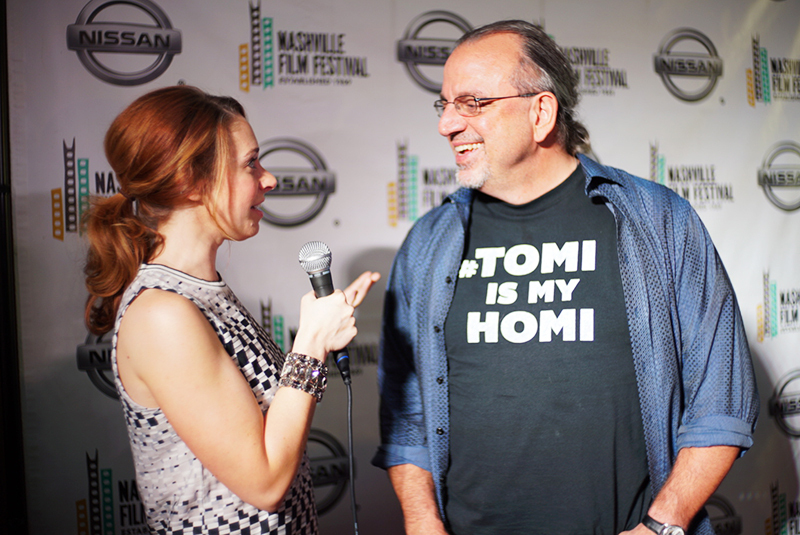 Thank you Gibson Guitar and Nashville Film Fest!! 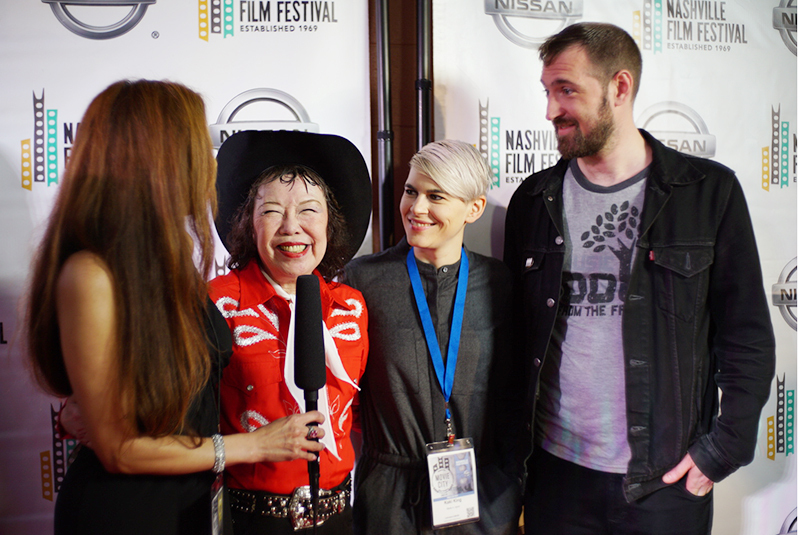 Tomi Fujiyama, Composer Kaki King and Director Josh Bishop on the red carpet! 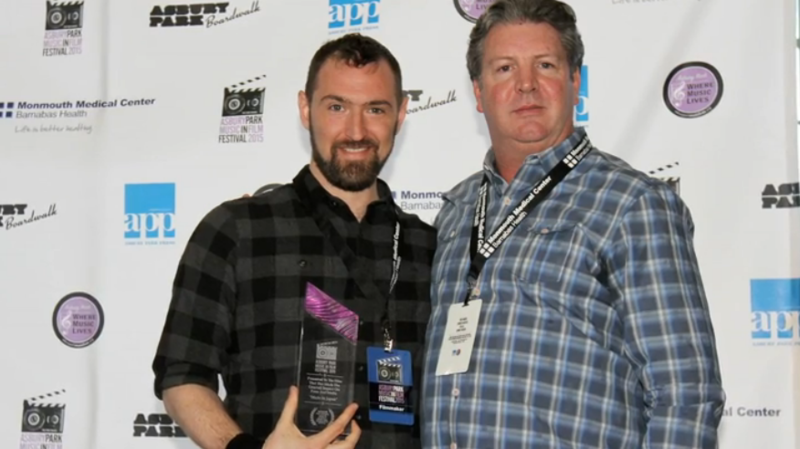 John Walker on the red carpet!!! 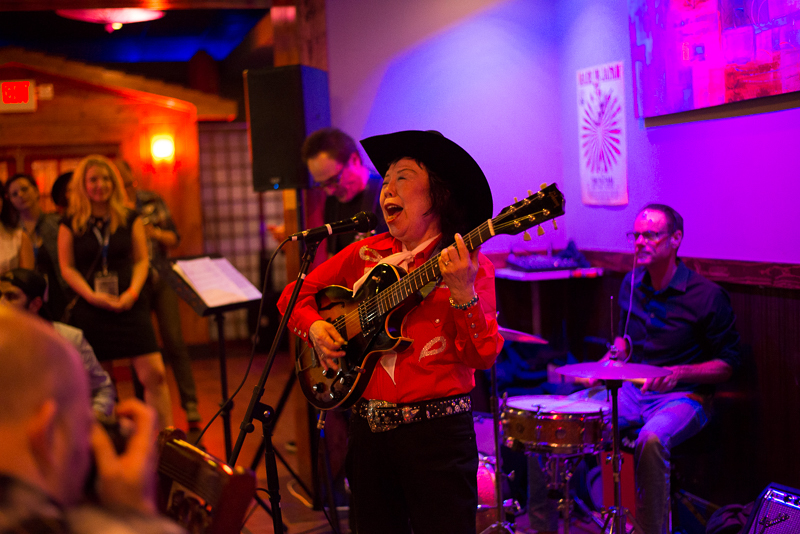 Tomi sings her heart out at the after party of her Nashville premiere.